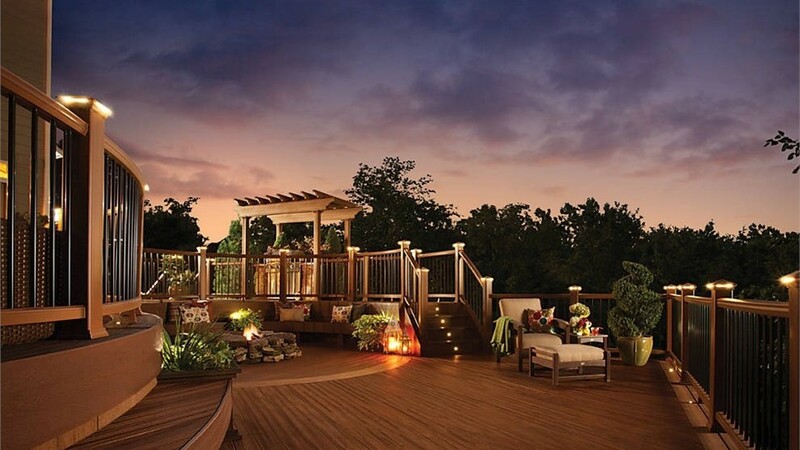 Using a unique combination of reclaimed wood and plastic, Trex decking and railing products give you the best qualities of both materials. 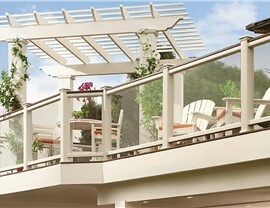 The wood decks will not splinter or rot since the plastic shields the wood from moisture and insect damage. 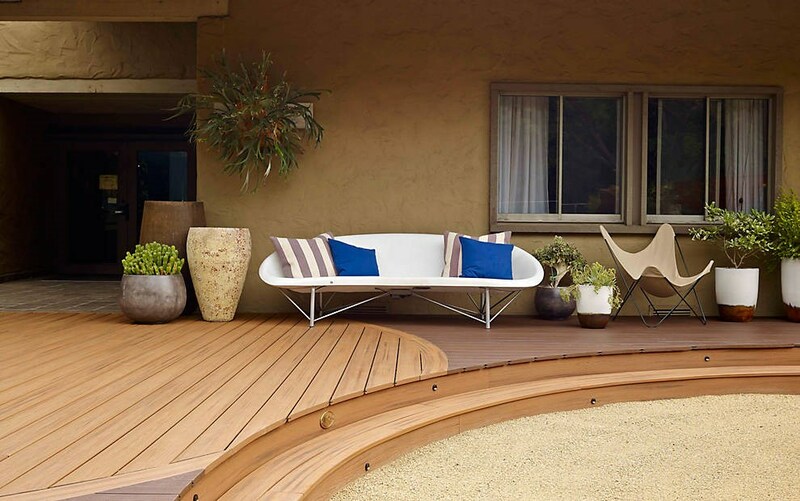 Your Trex decking will not have its color fade since the wood protects the plastic from UV damage and gives your deck a solid, natural feel. 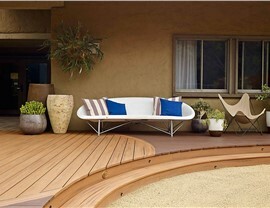 Without the need to stain or repair Trex deck, they are made to last and be hassle free. 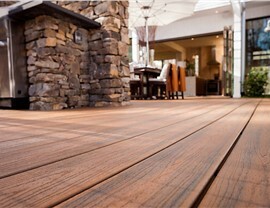 Lakeland Building Supply is the wholesale building supplies company you can rely on for all of your Trex decking needs. Lakeland Building Supply is the wholesale building supplies company that is happy to offer Trex decking for your wood decks and wholesale building supplies needs for you upcoming project. No matter the size or scope of your upcoming project, Lakeland Building Supply has the wide array of Trex decks supplies that can you depend on. 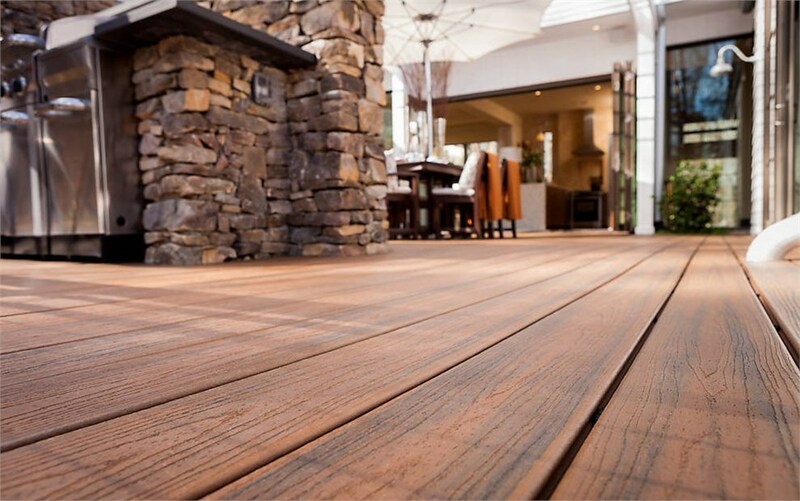 Lakeland Building Supply is in charge of services and resources that will guarantee a timely and cost-effective shipment of your Trex decking supplies. 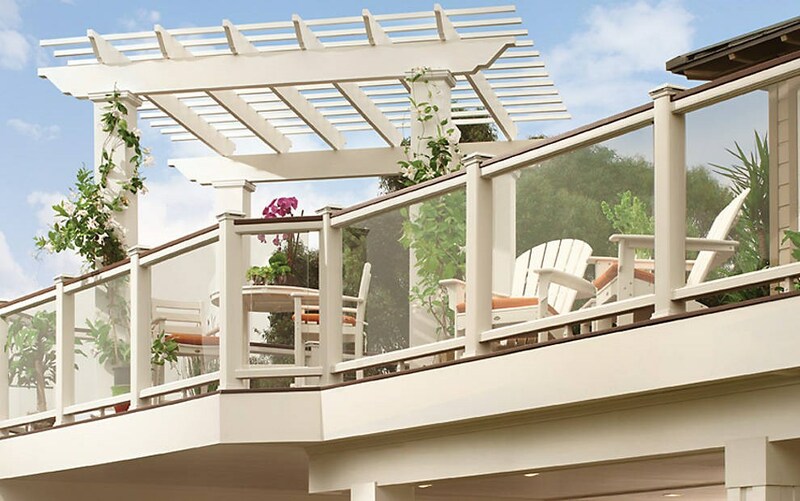 Choose Lakeland Building Supply for all of your important Trex decking needs.